We offer deliveries throughout Jamestown, Newport, Middletown, Portsmouth, Tiverton, Bristol and Warren. 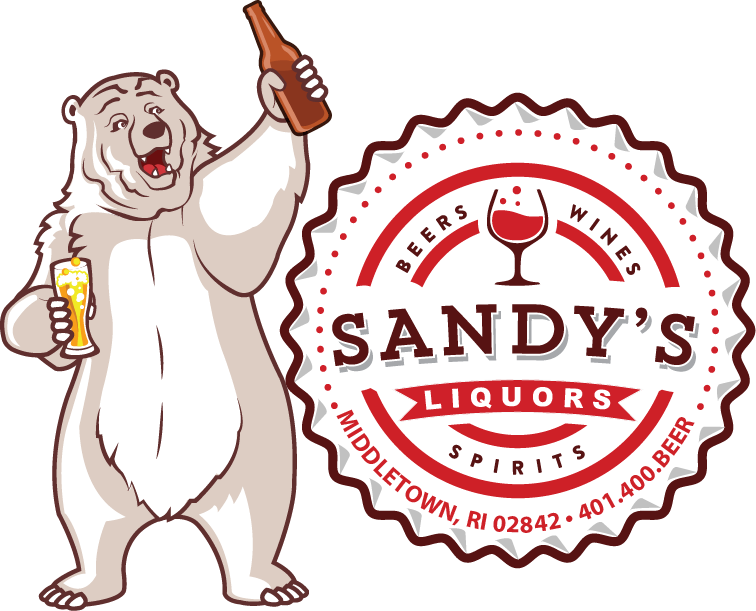 No matter what your function, call Sandy’s! Whether it be a private party, wedding or special order…delivery to your venue is a breeze even for you boating enthusiasts! Ask us about our right to the dock service. Over ordered? Don’t worry! We will pickup any unopened items for a refund. Call or use the contact link above for details and restrictions.